We aim to provide a niche of unique products for the discerning Chef or enthusiastic novice. Starting with undoubtedly the Chef's most important tool - The Chefs Knife! I have been a Chef for over a decade and it didn't take me long to realise the importance of a quality knife. The sharper the knife the safer it is. A blunt knife means using extra pressure and an increased risk of injury. 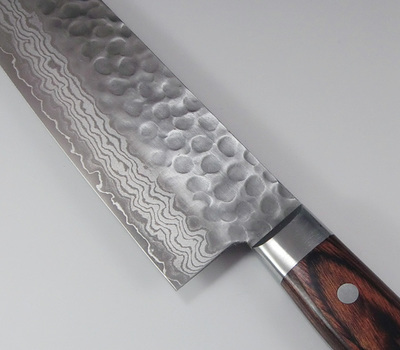 Any Chef worth his salt will tell you that it is the Chefs Knife that does the work! Picking the right knife and knowing how to use it is paramount. 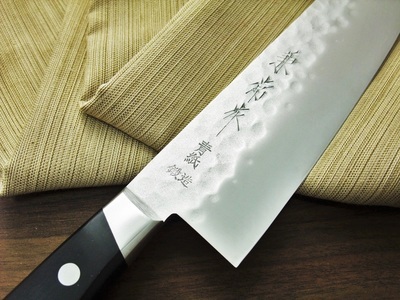 A Japanese kitchen knife is truly different from a European chef's knife. 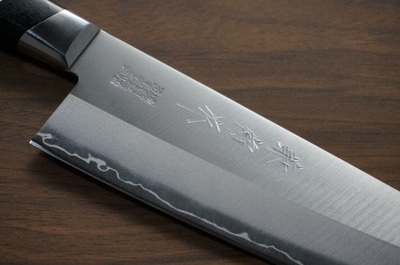 Japanese knives are sharper and usually have a thinner blade. They obtain their sharpness by using hard types of steel and a smaller cutting angle. (15 degrees vs 20 degrees for a European knife). Many use VG10 Steel. 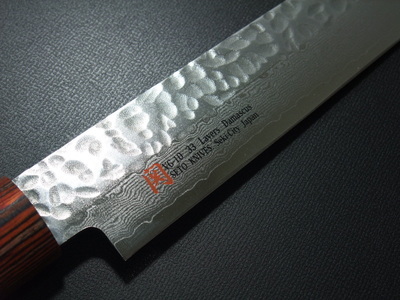 Developed in Japan, it is considered the gold standard in knife production. This Steel is superior in sharpness, and strength, staying sharper for longer. 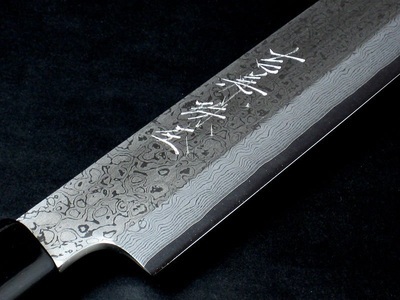 Combined with beautiful Damascus (the layering, folding and forging of steel) Japan has moved a long way from the legendary Sumurai sword. 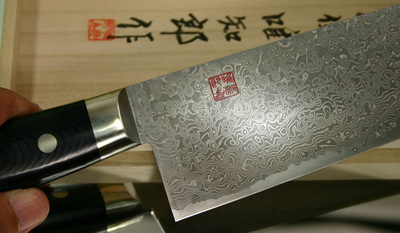 With the help of modern technology this ancient art evolved in Japan producing the best knives in the world !